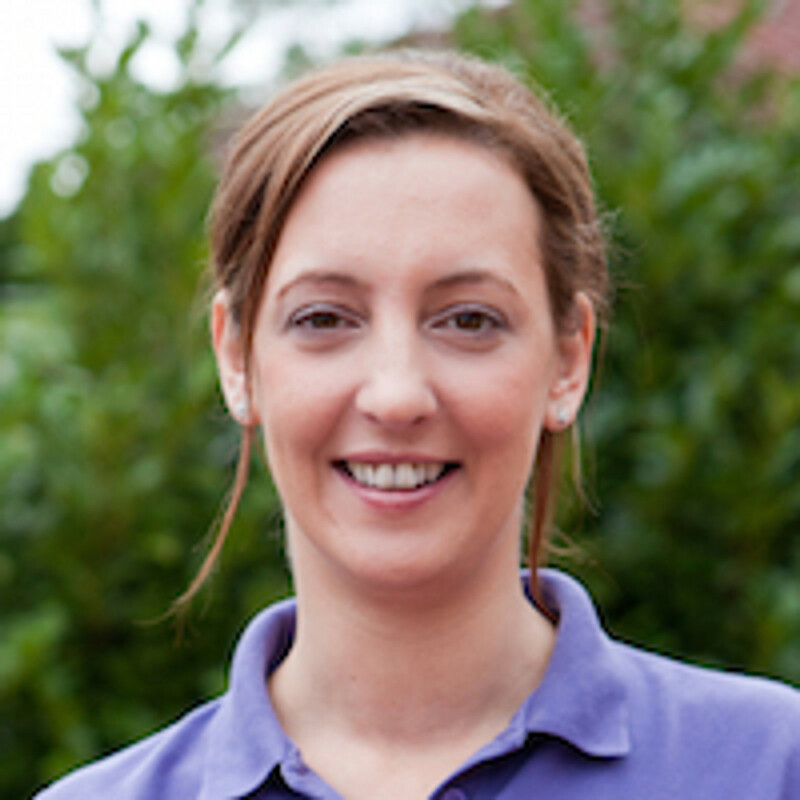 Charlotte Young is an experienced breastfeeding counsellor and lactation consultant (IBCLC), with a passion for research and evidence based practice. Alongside private work, Charlotte continues to support mothers in a voluntary capacity, both online and via helplines. Alongside years of analysing research pertaining to babies and young children, Charlotte is also co-founder of a parenting website (est. 2004) and the award winning blogger aka Analytical Armadillo. This experience, including working closely alongside tongue tie specialists, has led Charlotte to help not only breastfeeding mothers, but also expressing and formula-feeding mothers who are having infant feeding problems.